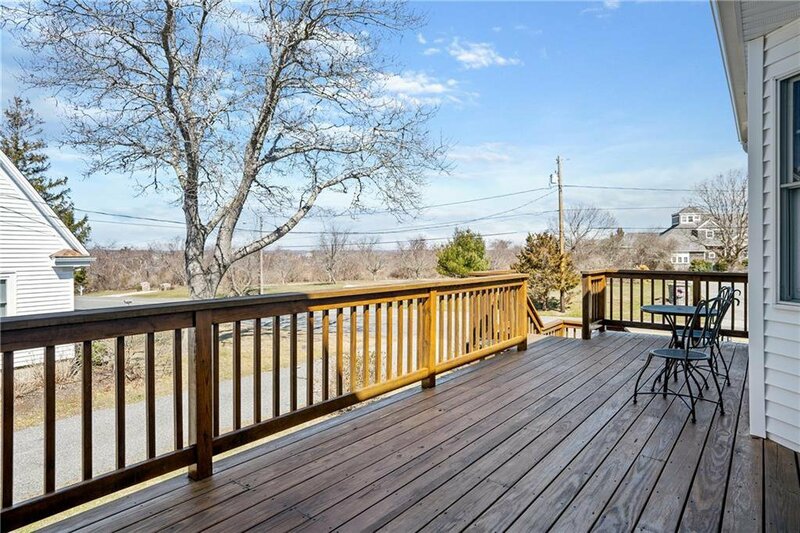 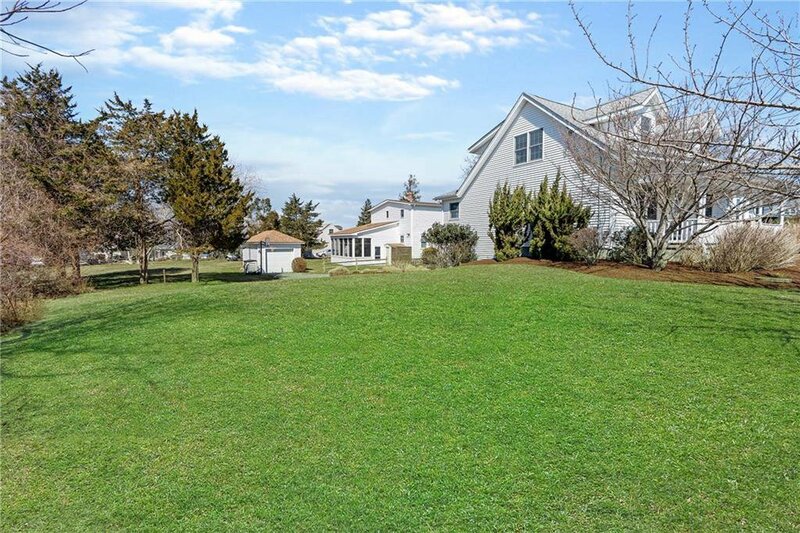 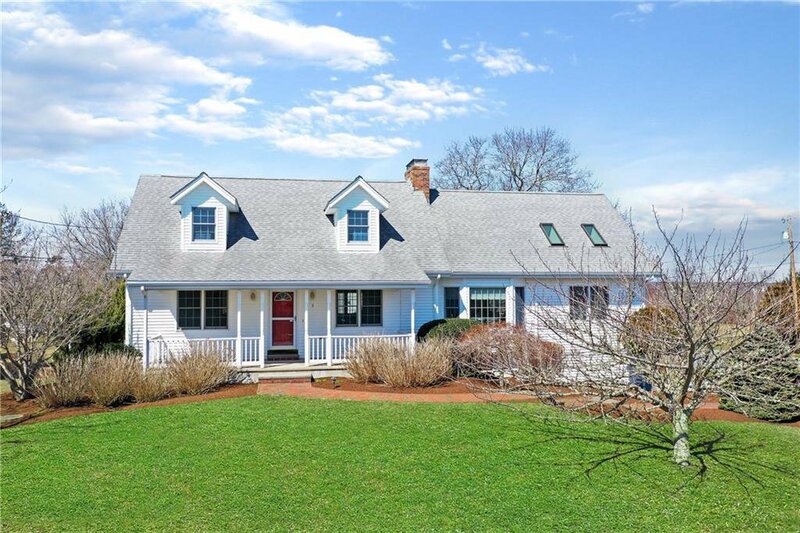 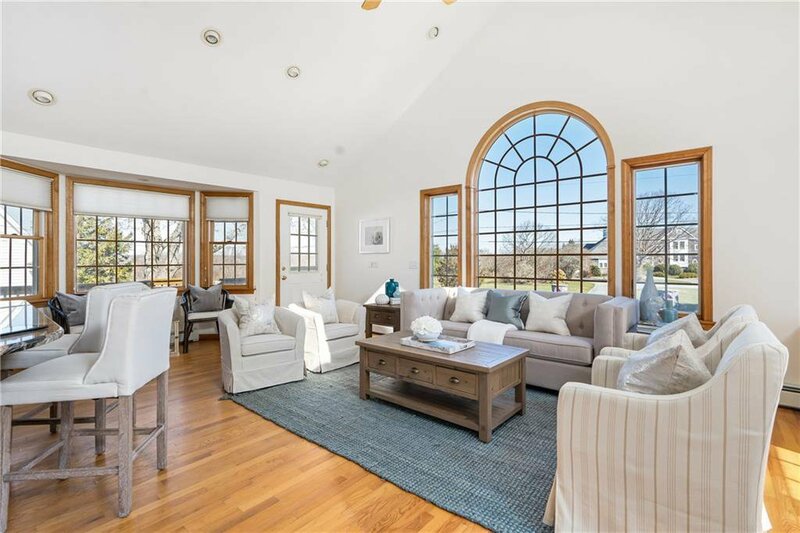 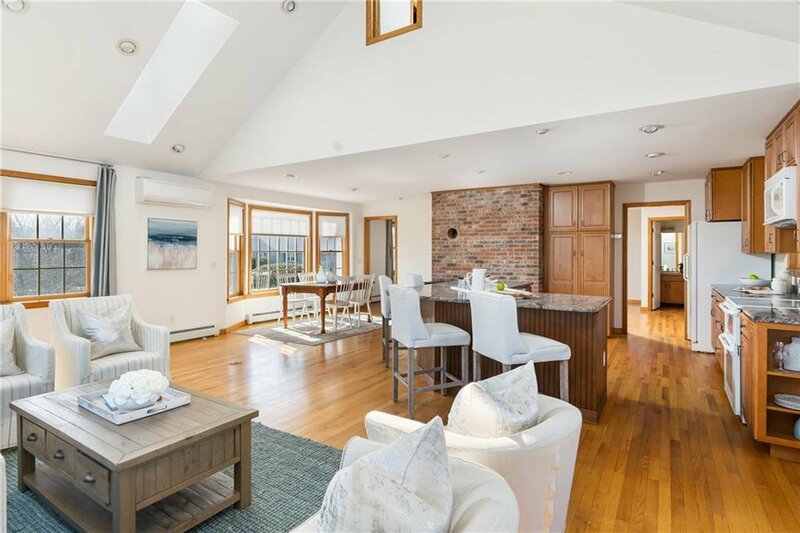 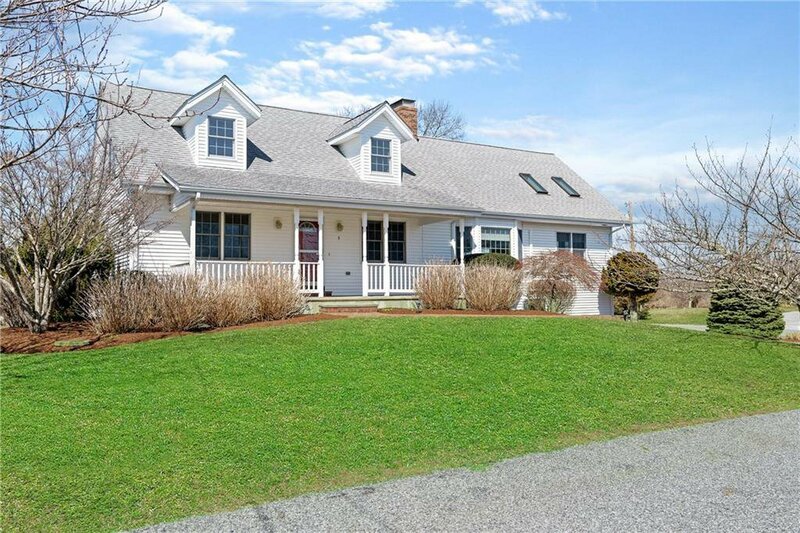 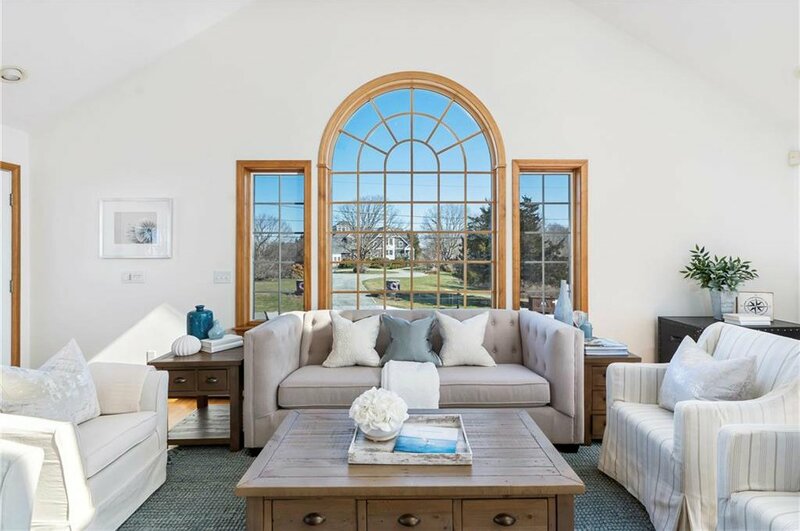 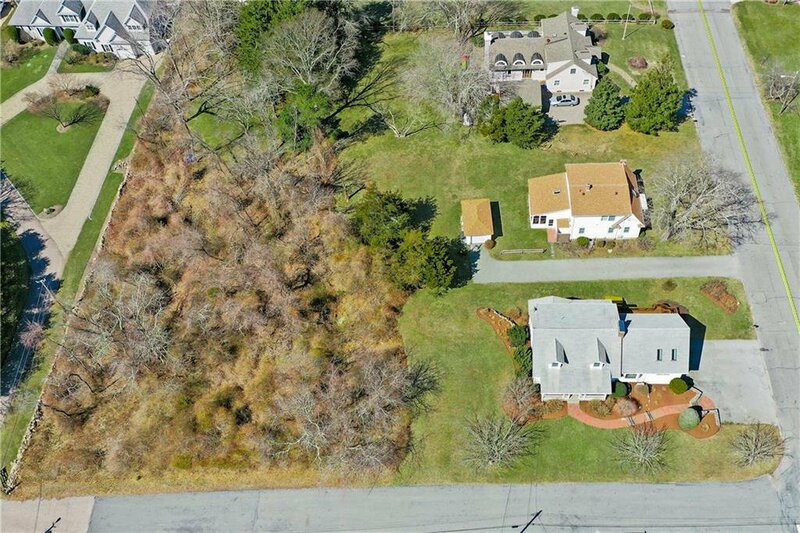 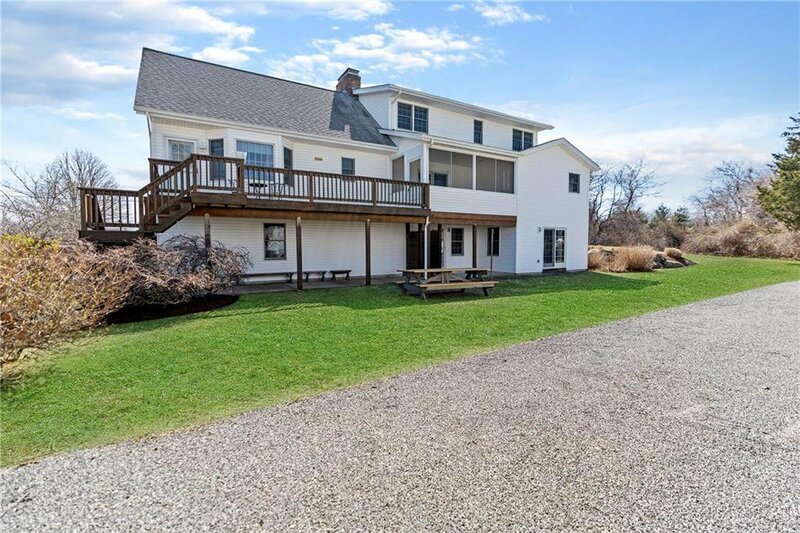 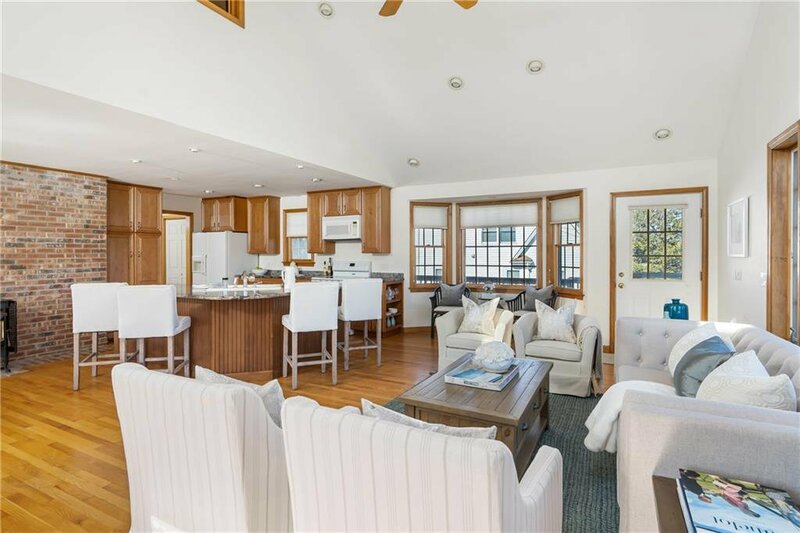 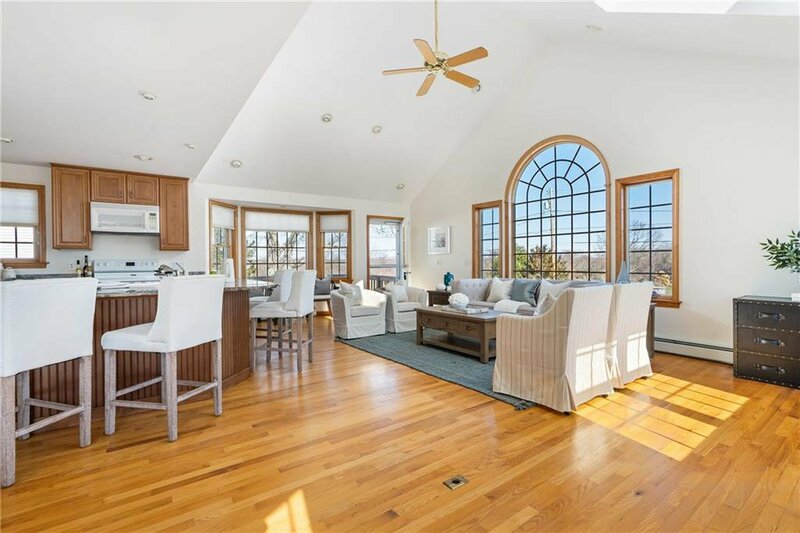 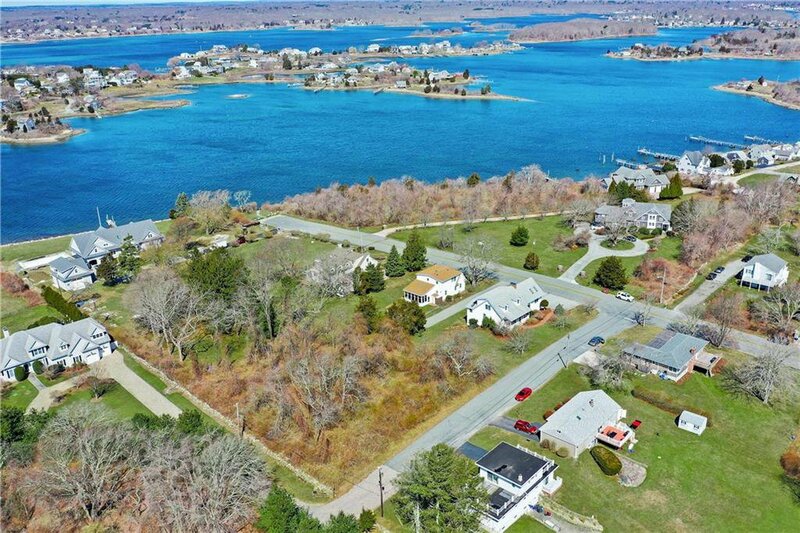 Enjoy gorgeous sunset views over Salt Pond and ocean breezes in this beautiful 3500+ sqft home, sitting on almost an acre of land in Point Judith. 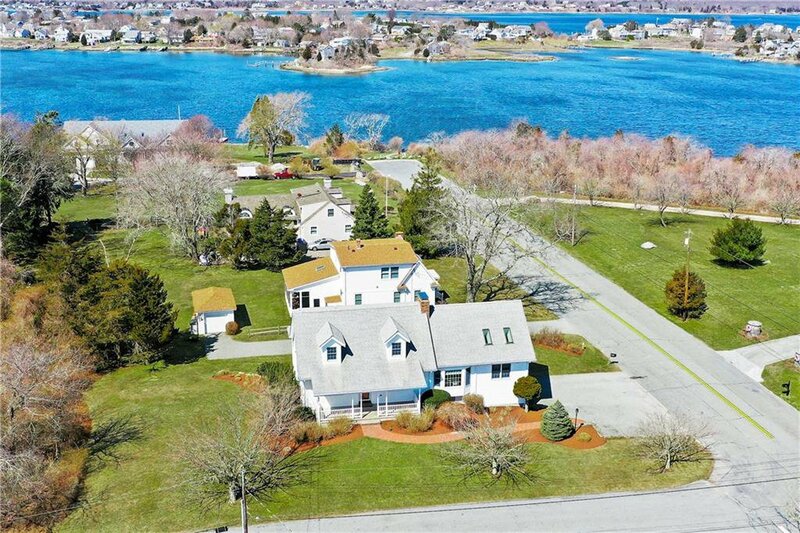 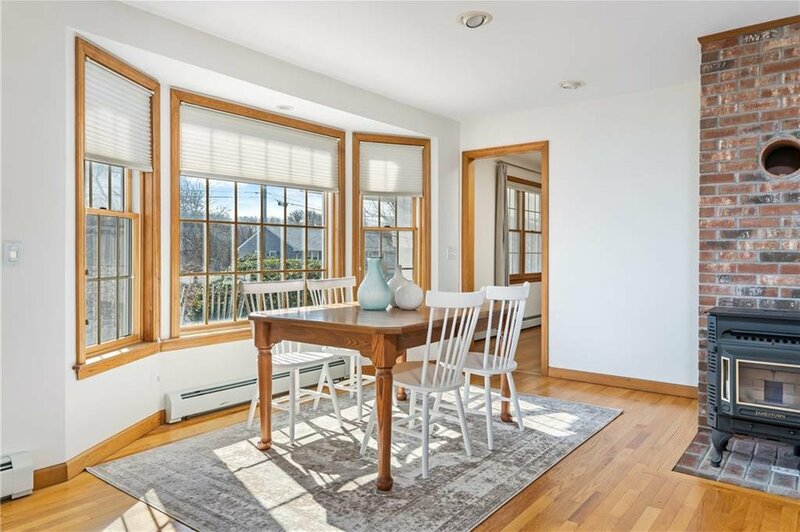 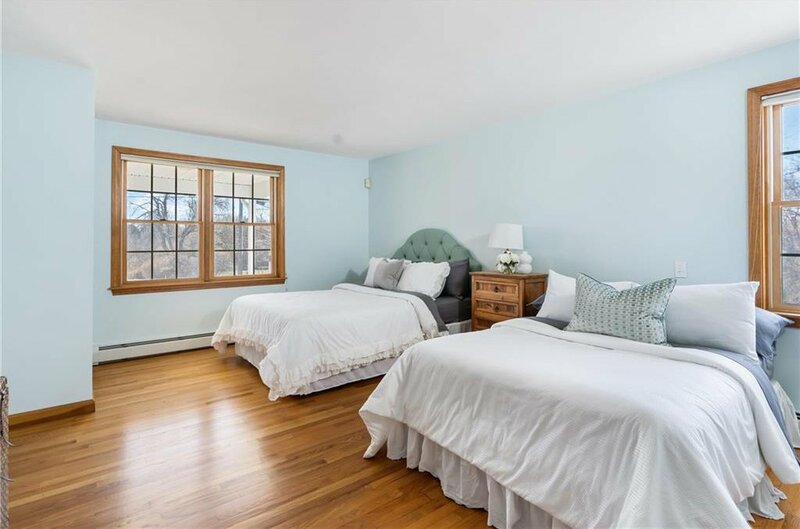 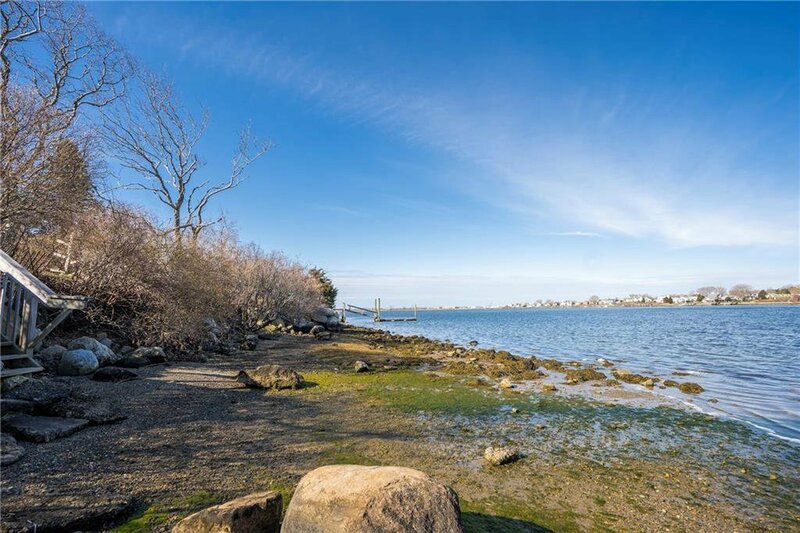 This home's fantastic location is just outside the hustle and bustle of Summer crowds, yet minutes to Galilee, beaches and more! 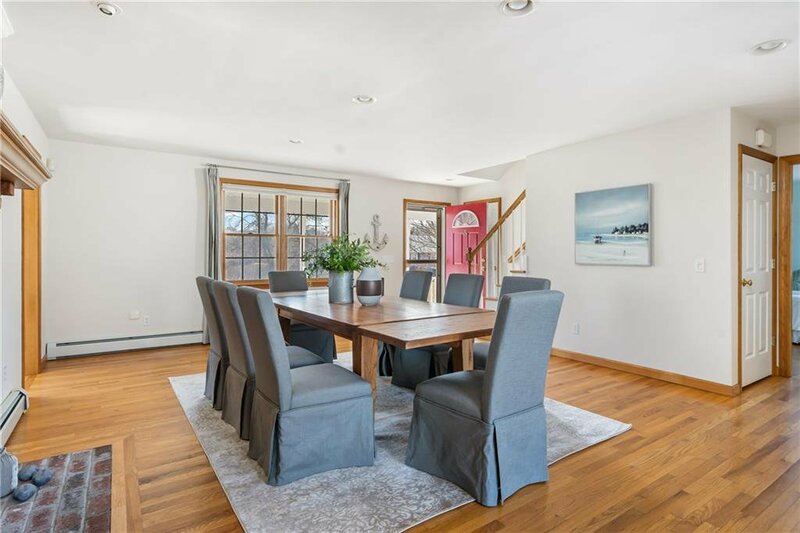 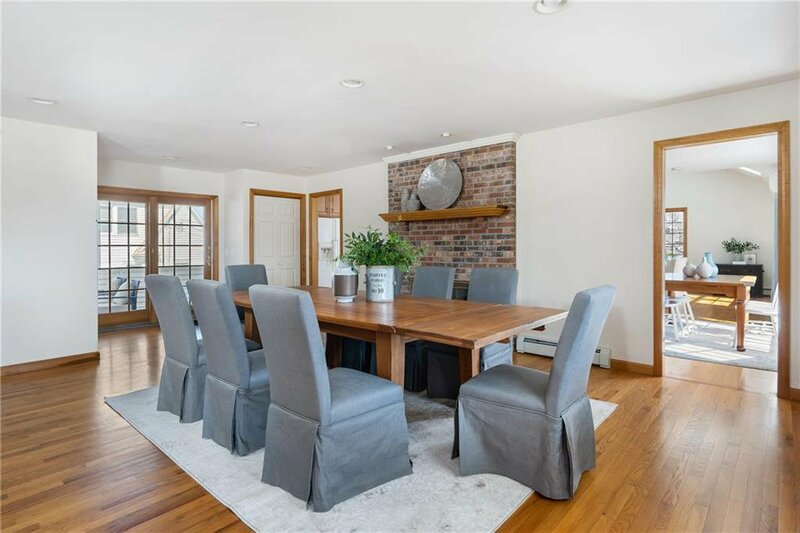 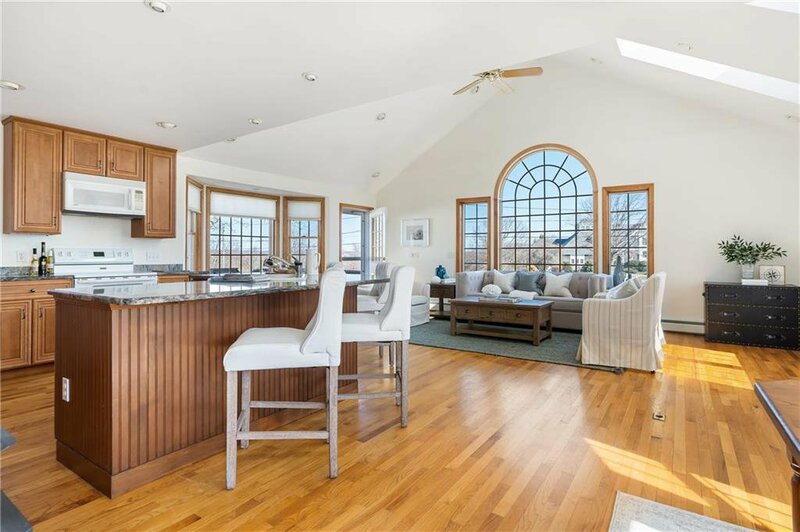 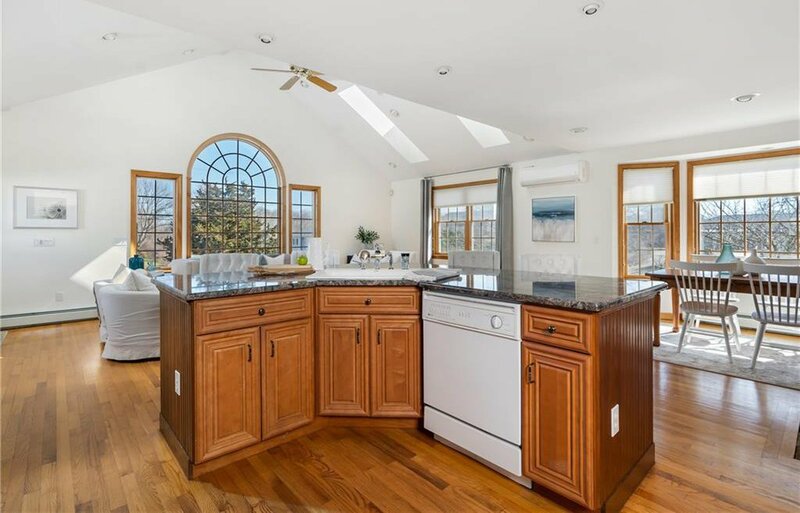 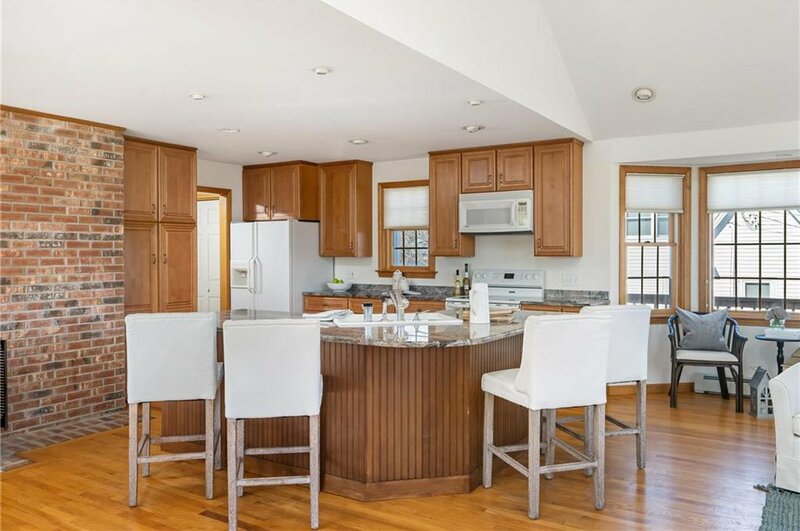 Perfect for entertaining, the open kitchen with granite countertops and center island overlooks the sun-filled living room and dining area with airy cathedral ceilings and huge bay windows. 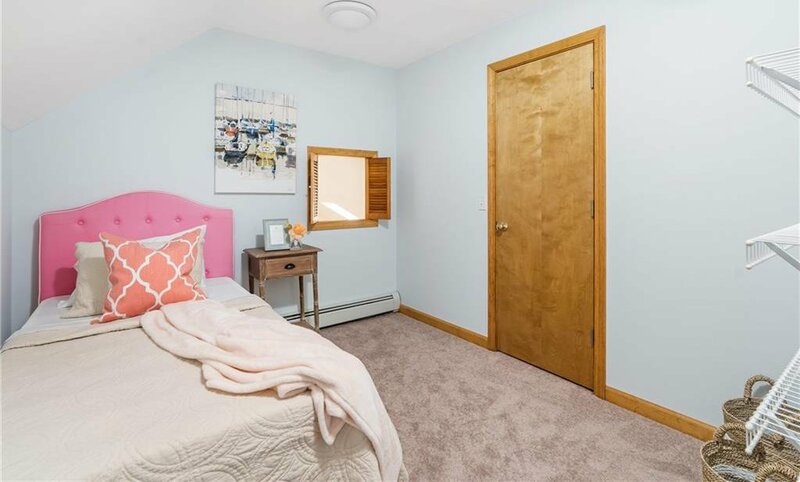 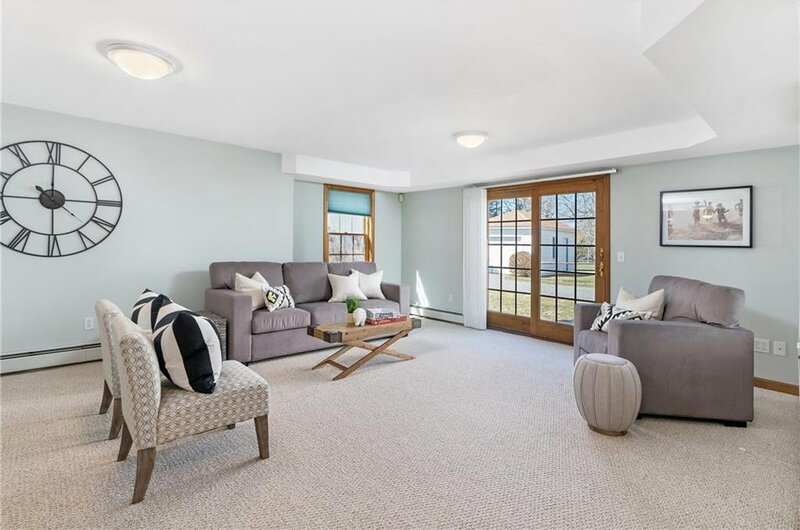 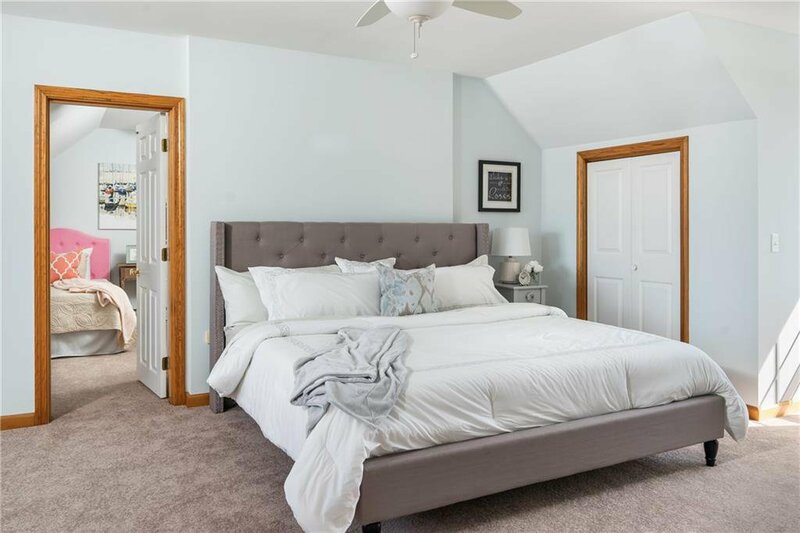 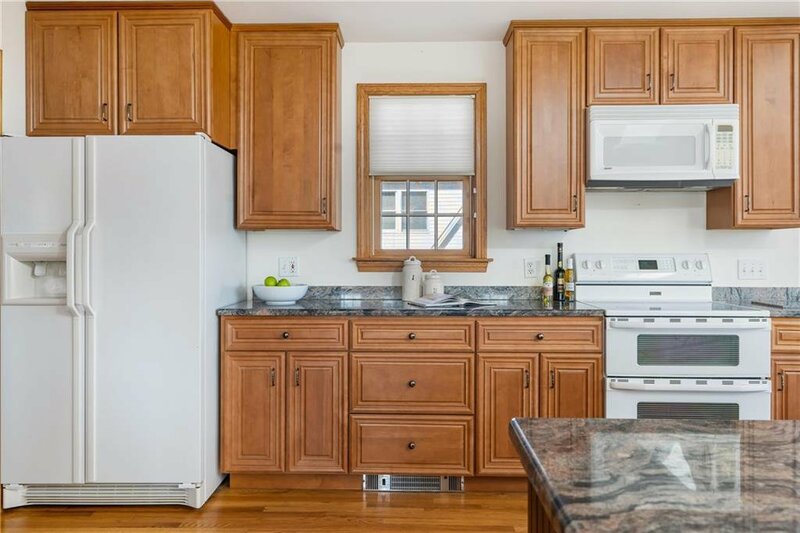 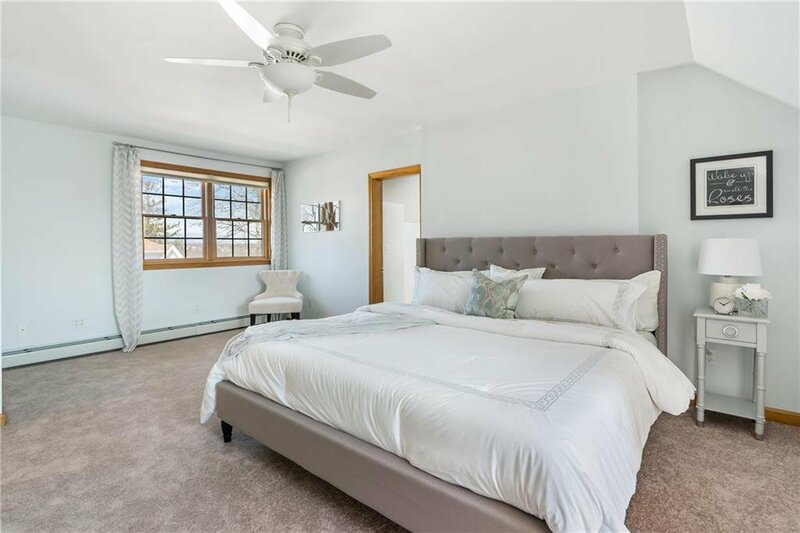 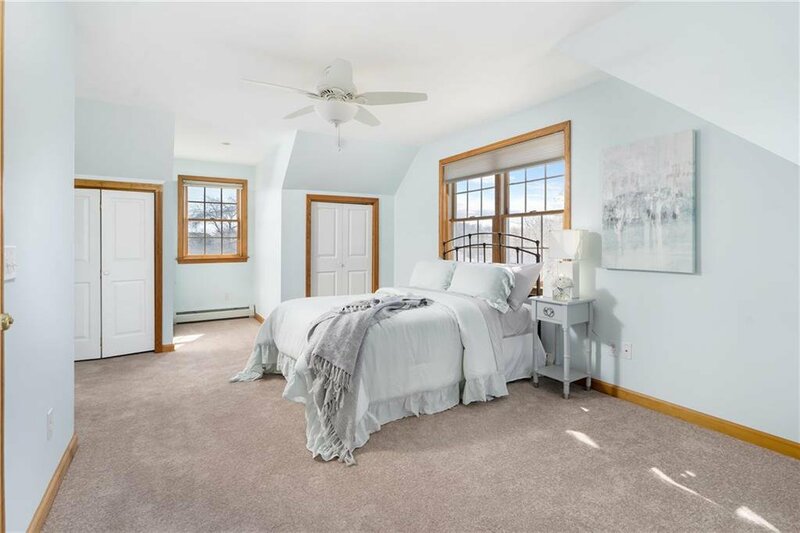 Home boasts a generous 1st floor master suite, hardwood floors, new carpets, brick fireplace, central vac, walk-in closets and a truly fantastic layout. 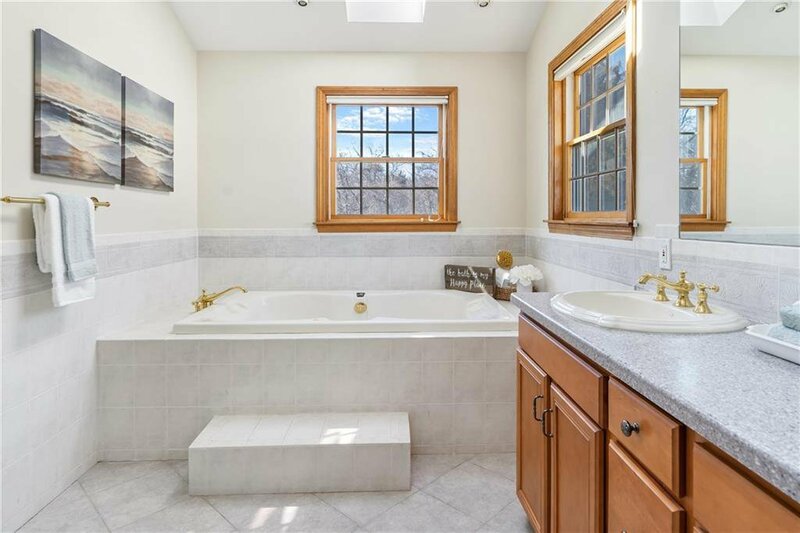 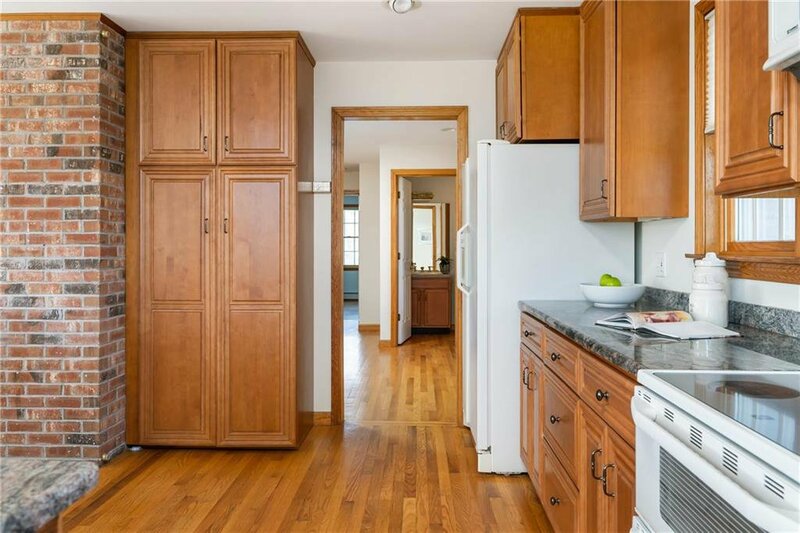 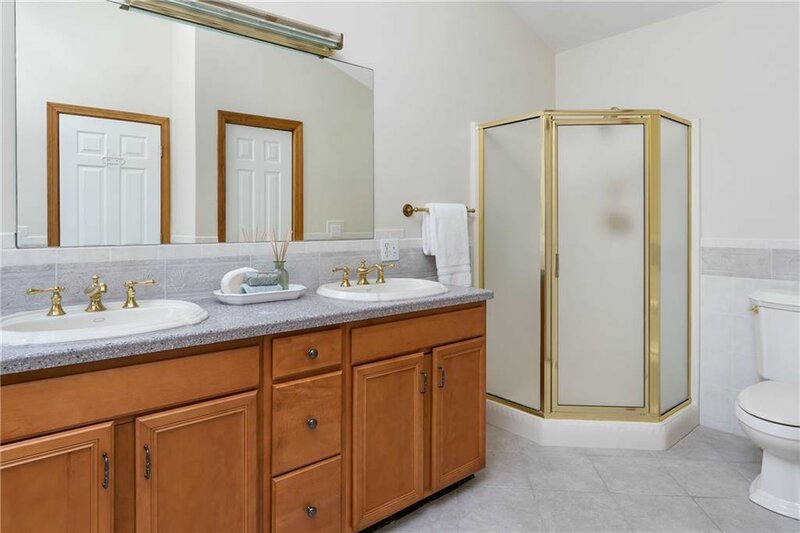 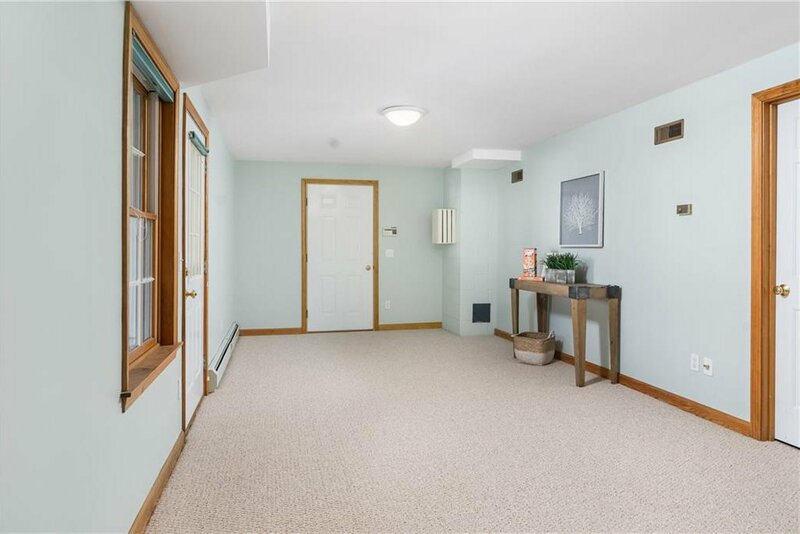 The spacious and beautifully finished walk-out lower level includes a full bath and provides great potential for a vacation rental, in-law apartment, or simply a game room for your own pleasure. 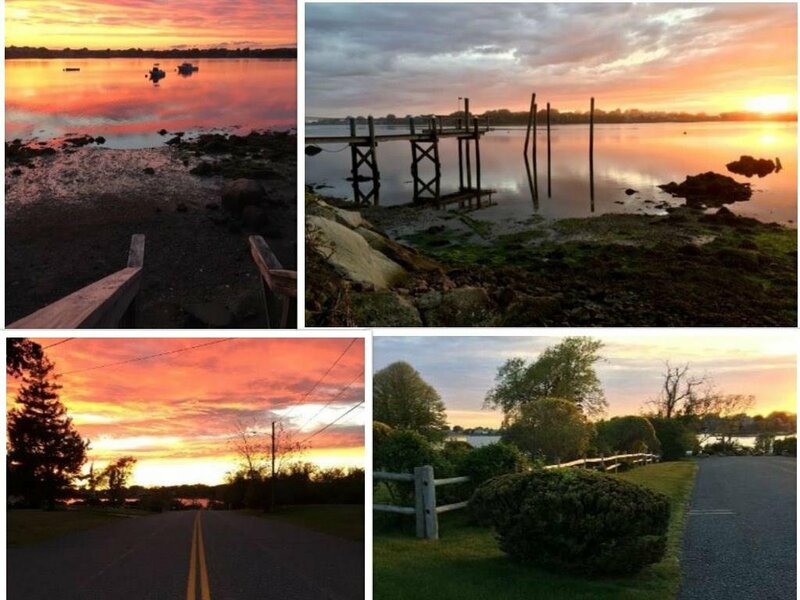 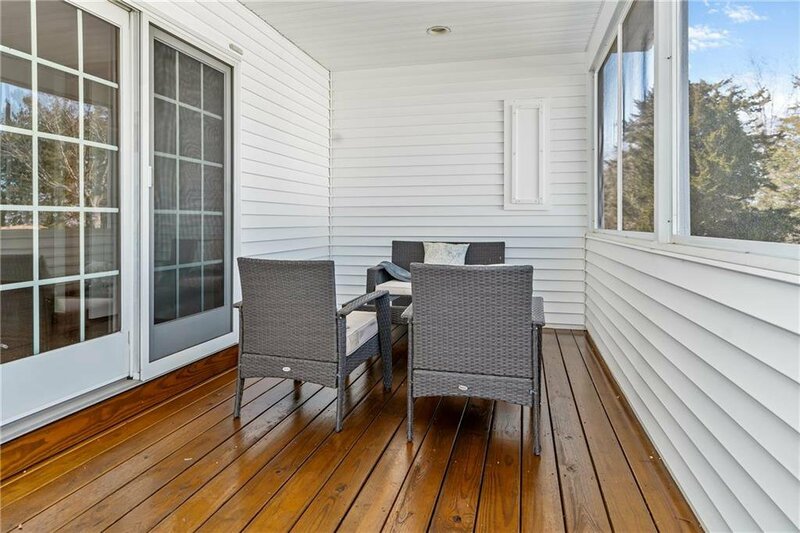 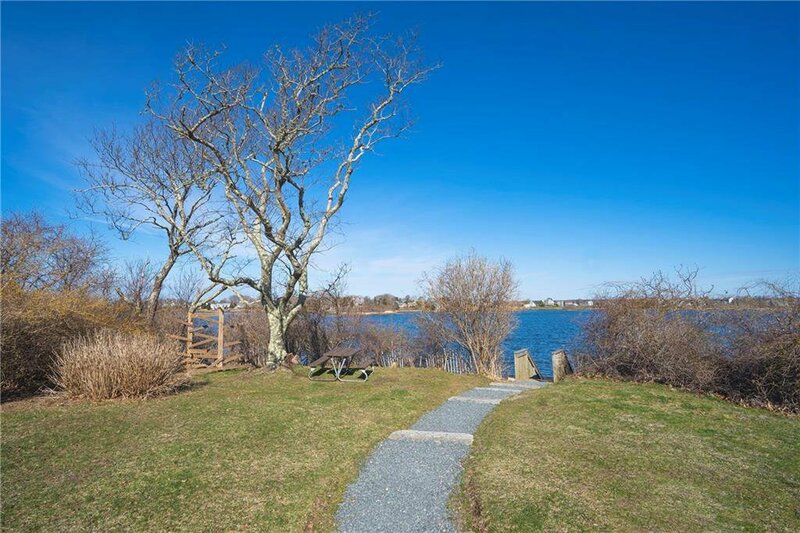 The walkout sliders lead to a patio picnic area, outdoor shower, and a short walk to the kayak port on Salt Pond. 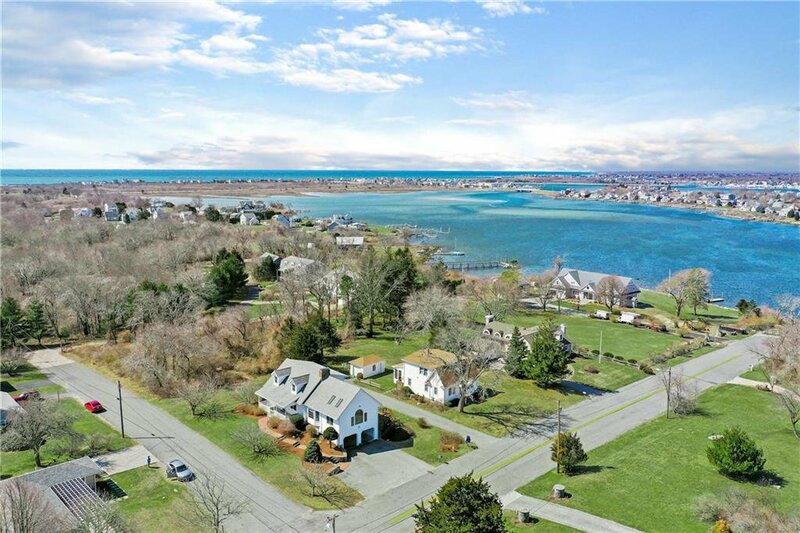 Residents have the option to moor a boat on the pond (currently a waitlist). 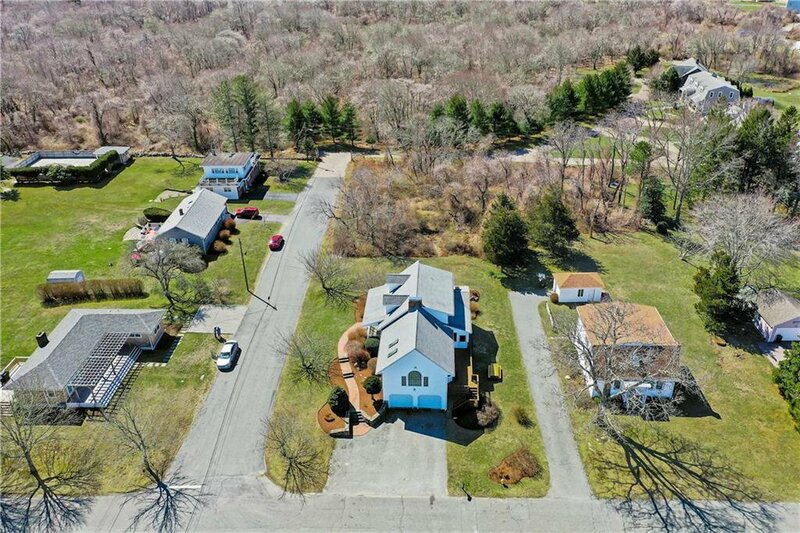 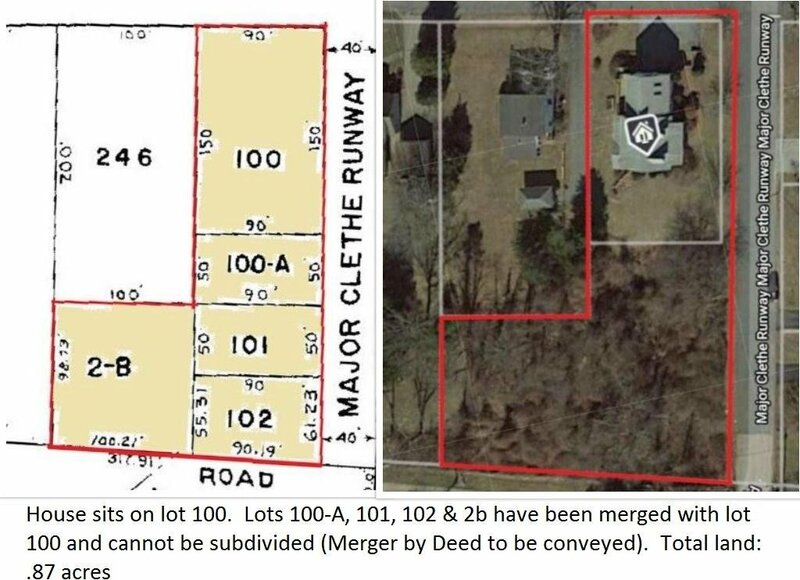 ****Bring your dreams and imagination as this property includes a Point Judith rarity: undeveloped land extending towards Salt Pond, offering great potential for abundant gardens, swimming pool with cabana, large barn, or more space to expand on the existing home! 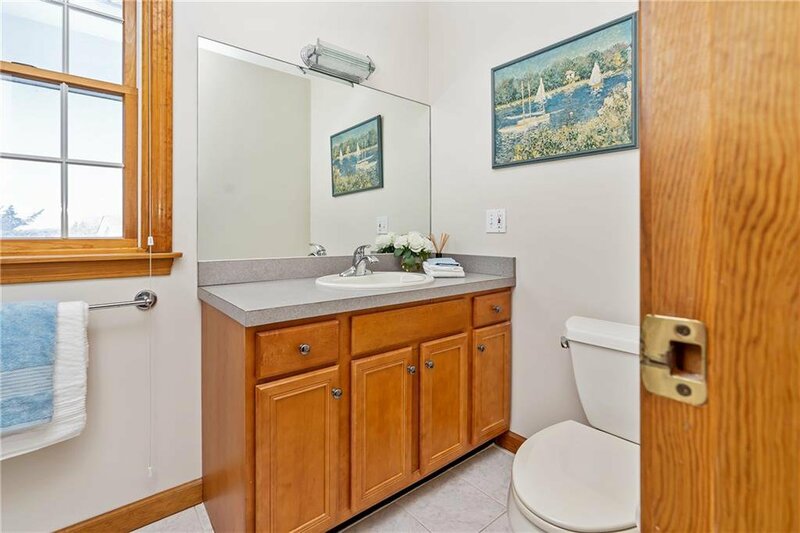 ****Positioned to sell fast. 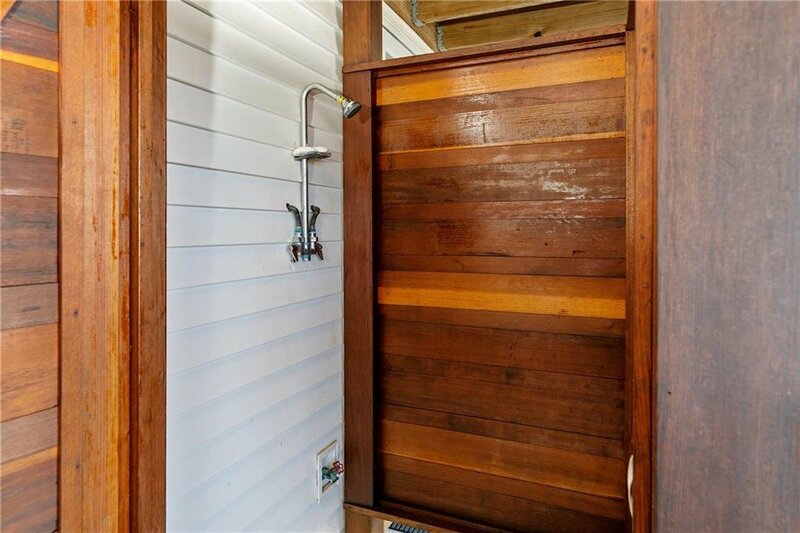 No Flood insurance required!